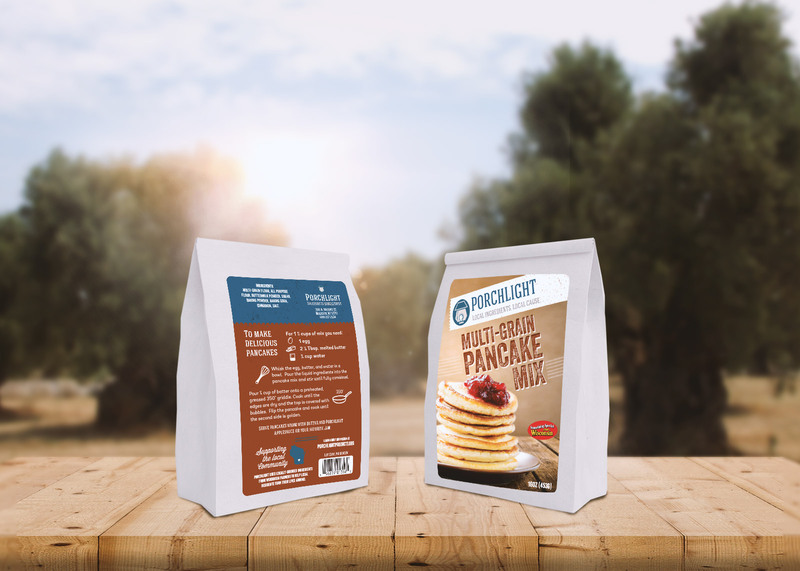 Porchlight Branding + Packaging - Pivot Marketing Inc. 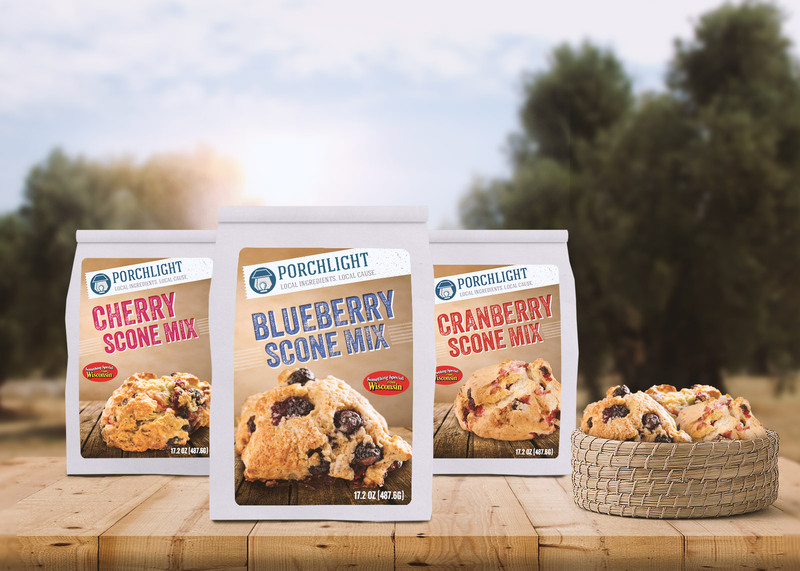 Nonprofit Porchlight supports more than 8,000 people annually in Madison and wanted their handcrafted products to stand out, so they turned to us to pivot. We shined a light on a worthy venture. 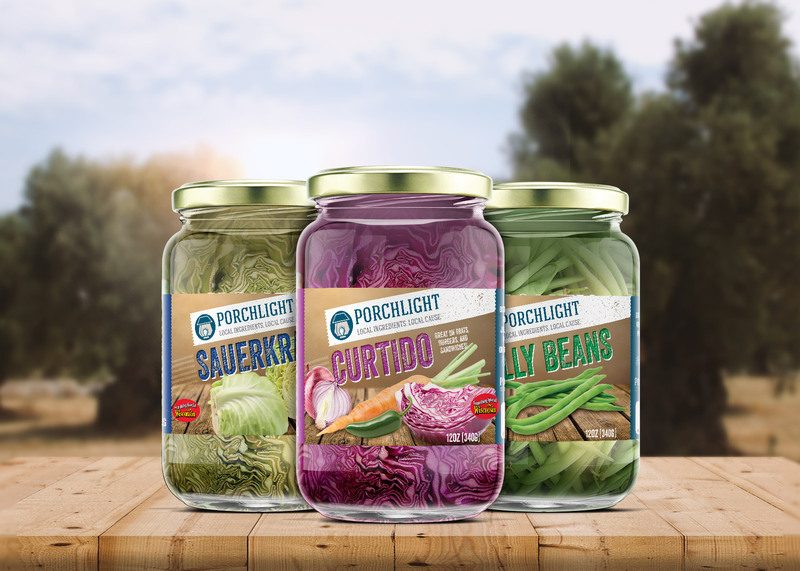 Porchlight does good work. 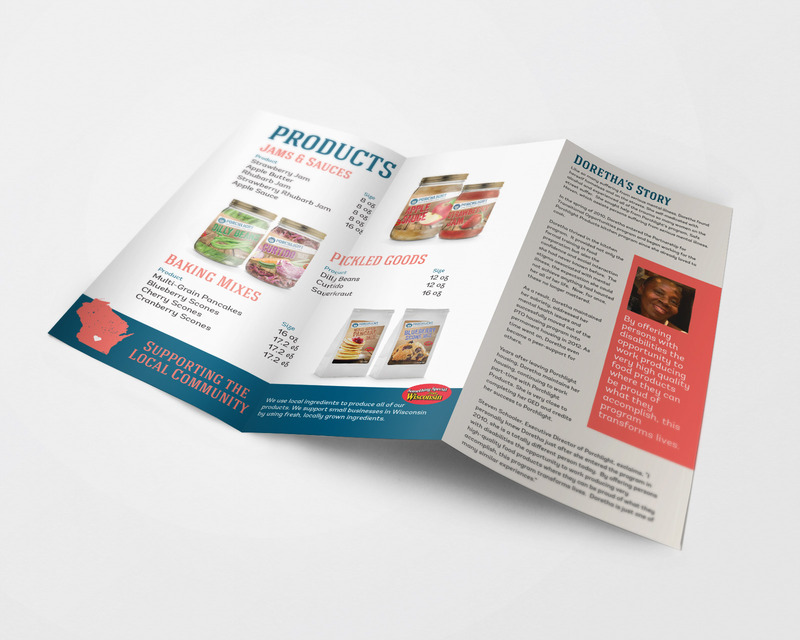 The nonprofit agency provides a host of services to more than 8000 people in need annually in the Madison, WI area, including temporary to permanent housing and employment assistance. 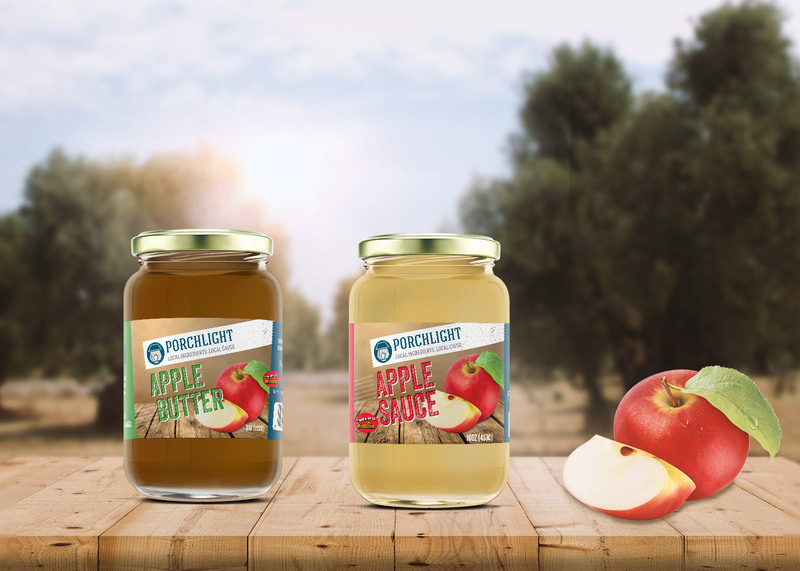 As part of its work with the community, Porchlight offers job training skills to challenged people by producing a series of branded packaged food products. 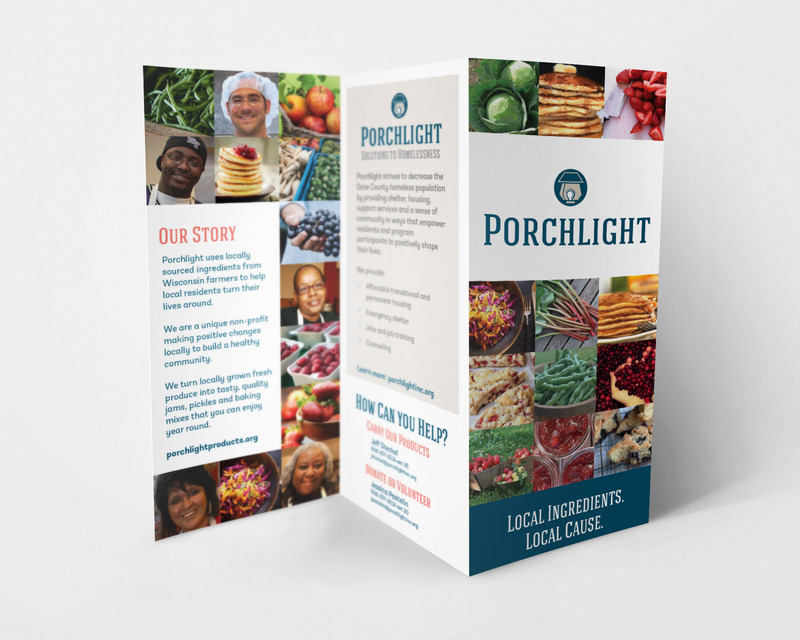 To better compete in the marketplace, Porchlight turned to us to redesign and enhance its brand. 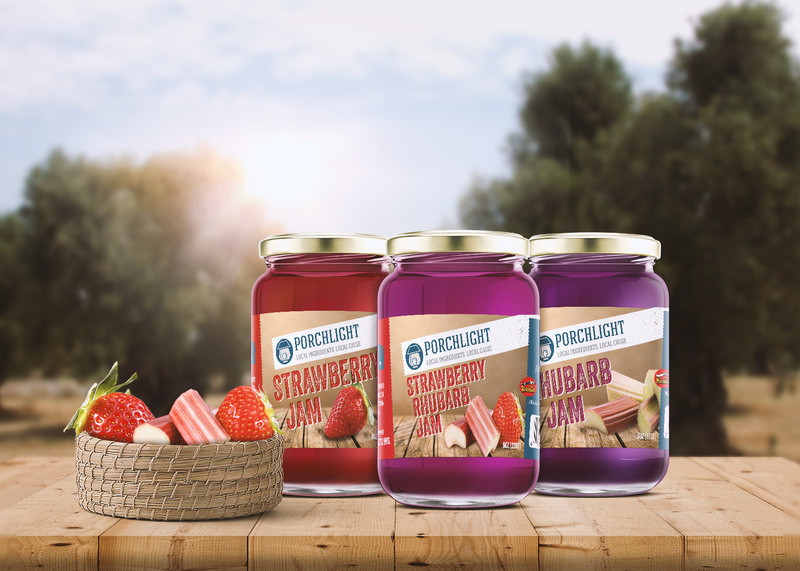 We focused on reinventing and elevating the design of its packaged goods product line, in order to distance it from “farmer’s market” offerings, while still emphasizing the artisanal, handcrafted aspects of the products. 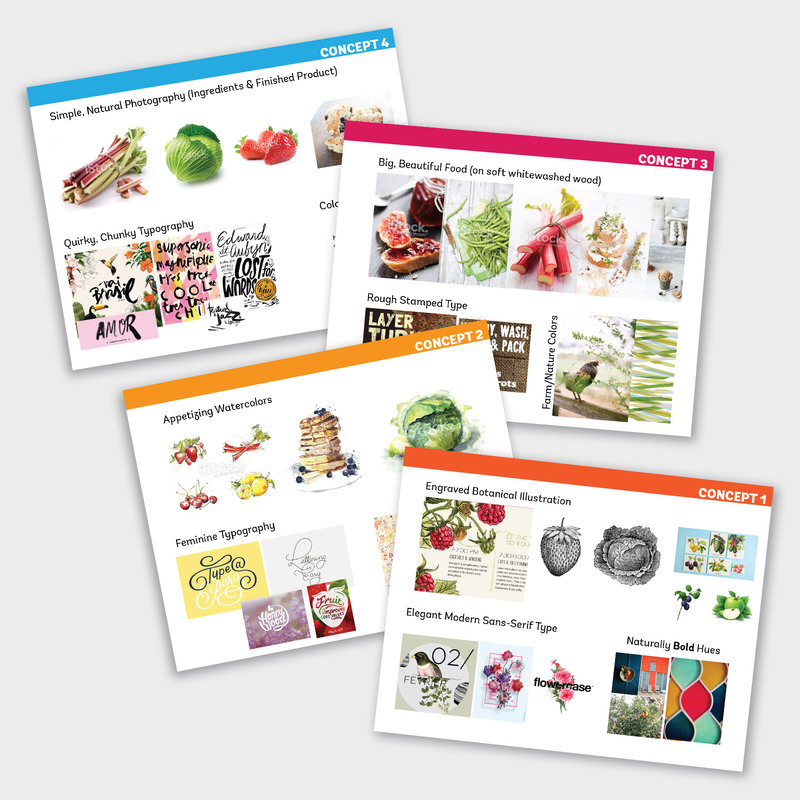 Our work resulted in a unified look and feel for the brand—one that stressed local ingredients for a local cause.